We welcome all orders, no matter how big or small! Call us today at 203-792-4091 to speak to one of our designers and receive a free quote! Utilize your time on the road with custom vehicle wraps! These wraps can be made for cars, trucks, box trucks, and trailers, letting your business be seen by hundreds more while you drive. Mobile advertising is effortless with our quality vehicle wraps. We have a few styles to offer when it comes to car wraps. 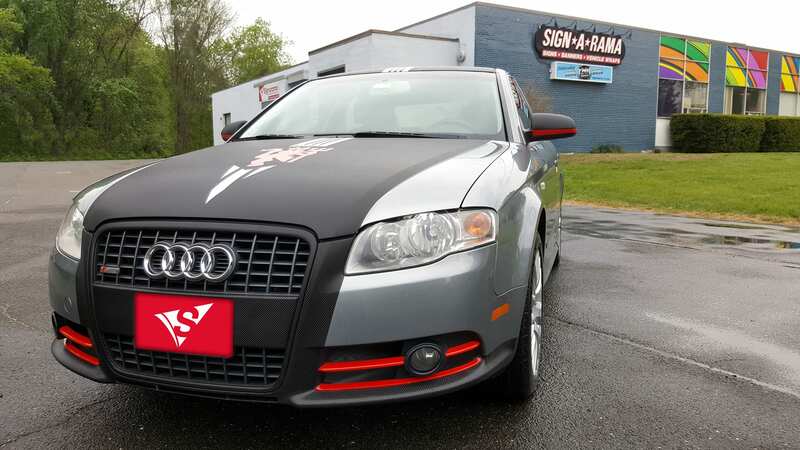 Our customers can choose from a full wrap, partial wrap, color change, or fluorescent and vinyl wrapping. These can be applied right over the original paint, and cause no damage to your car. 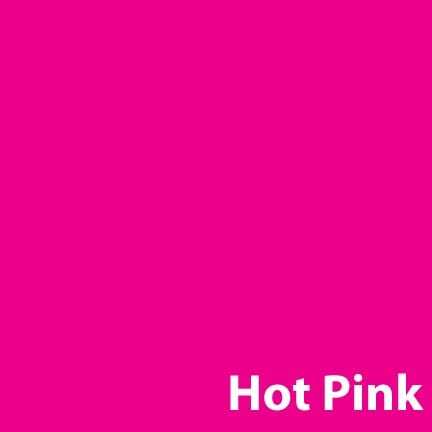 We have multiple colors, styles, prints, fonts, and graphics to choose from. Let your daily travels work in your favor and turn your box truck into a mobile advertisement. Not only will you gain brand awareness in the Greenwich area, but everywhere you go! We have experienced designers that can help customize your box truck wrap. We offer our customers partial and full wraps, color changing, fluorescent and reflective vinyl wrap options. 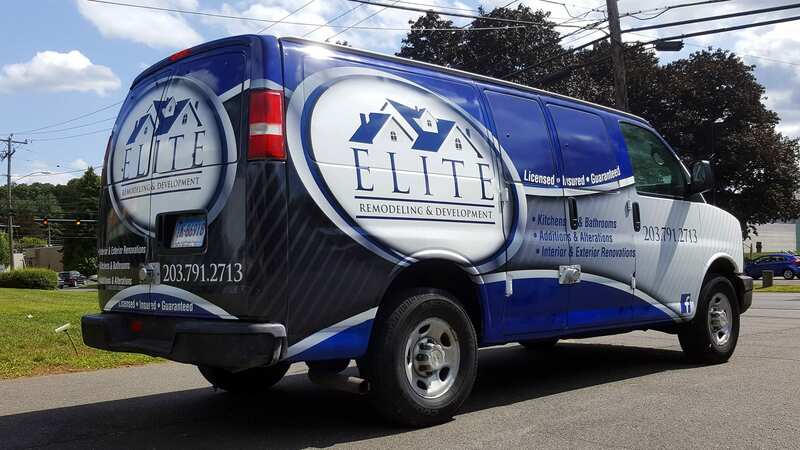 For larger corporations, we can assist you with custom graphics and letterings for your entire fleet. Whether you need to wrap multiple smaller vehicles or large box trucks, we have the right expertise and tools to get the job done. We’ll help you add your business name, contact information and logo to all of your commercial vehicles. Do you use your trailer for daily deliveries? Or perhaps for landscaping or snow cleanup? Adding a trailer wrap can attract potential new customers and be a source of non-stop advertising. We offer many customizable options for our wraps and match our quality products with even better prices. 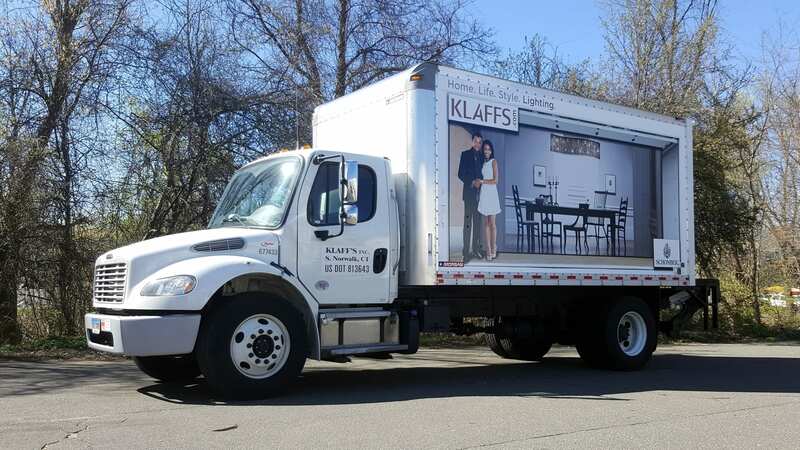 Whether you have multiple company trucks or are turning your personal truck into a commercial vehicle, consider adding a truck wrap and put your business in front of thousands of potential customers. We offer them in partial wraps, full wraps, color changing, fluorescent, and reflective vinyl wraps. This is an affordable way to transform your truck in a temporary way. We have a large selection of promotional signs here at Signarama. Our customers can use these for anything from an upcoming event to promotional use. Whether you are looking for a few banners or hundreds of posters we can get the order done correctly and on time! 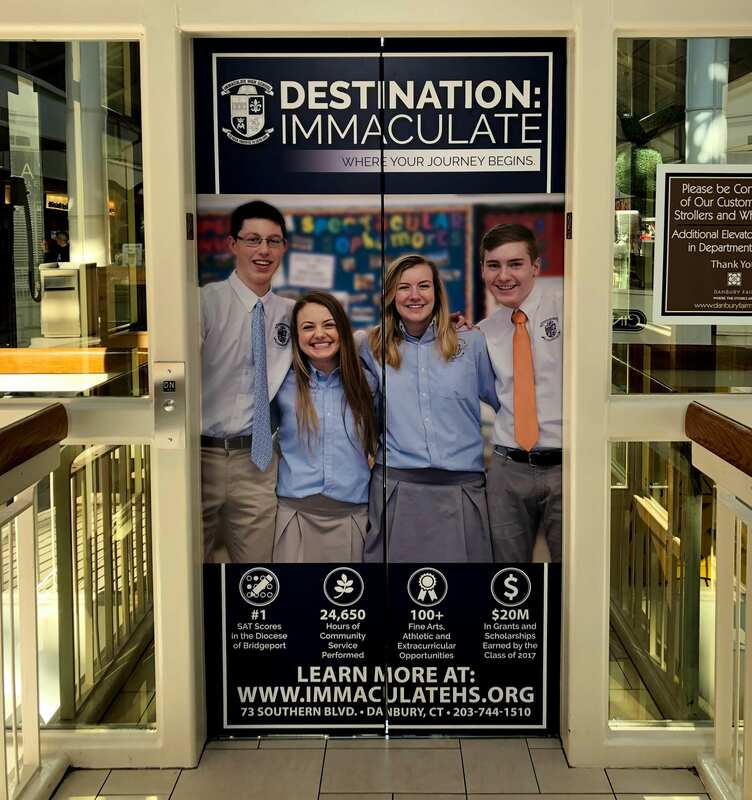 Coroplast signs are very versatile and can be used in both indoor use and short-term outdoor use. They are made of twin-wall polypropylene sheets and can be used for temporary signs, trade show signs, or directional signs. 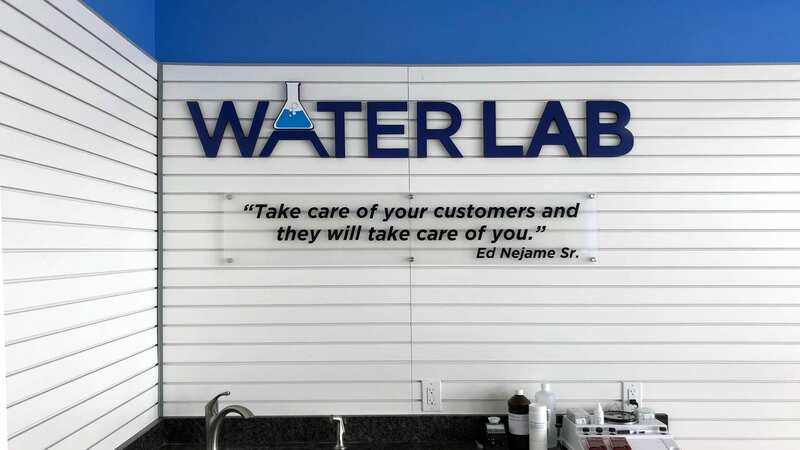 Let us customize your next sign with expert design! We have a variety of materials including wood, plastic, or aluminum. A great option for temporary signs and promotions, our magnet wraps can work on any flat surface or vehicle. Simple, portable, and lightweight, our banners and posters can be used for any occasion. Promote your business or event with this completely customizable signage option. 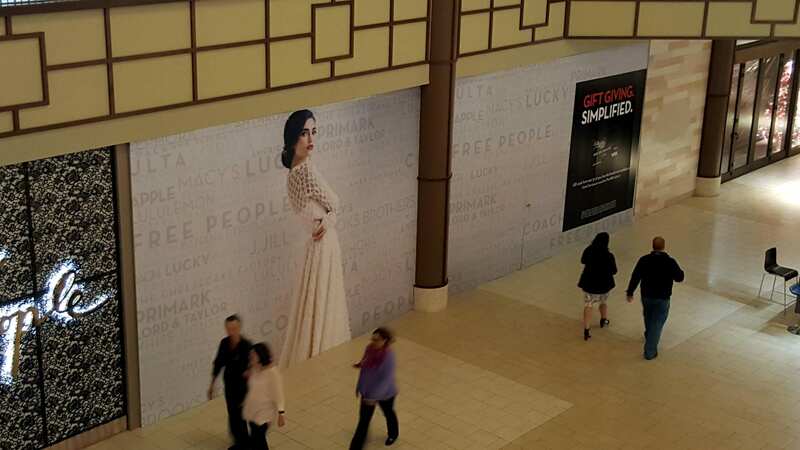 Here at Signarama we want your business to thrive, and a key component to that success is letting your customers see your storefront. 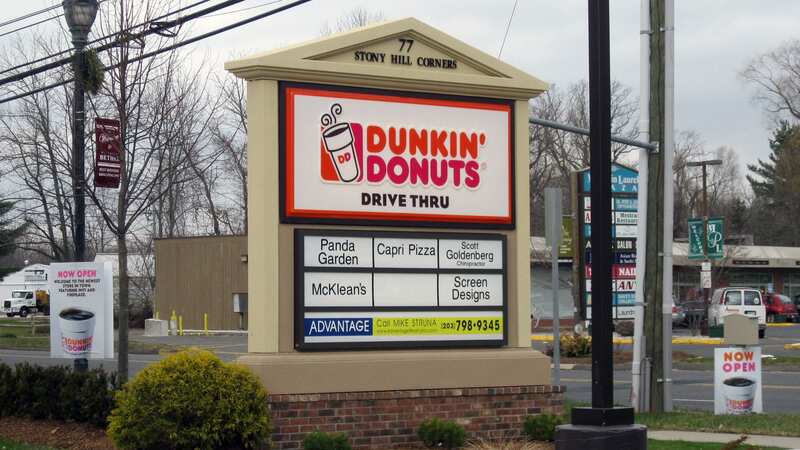 We have a variety of exterior sign options that can be customized to fit your style and budget and increase your visibility. 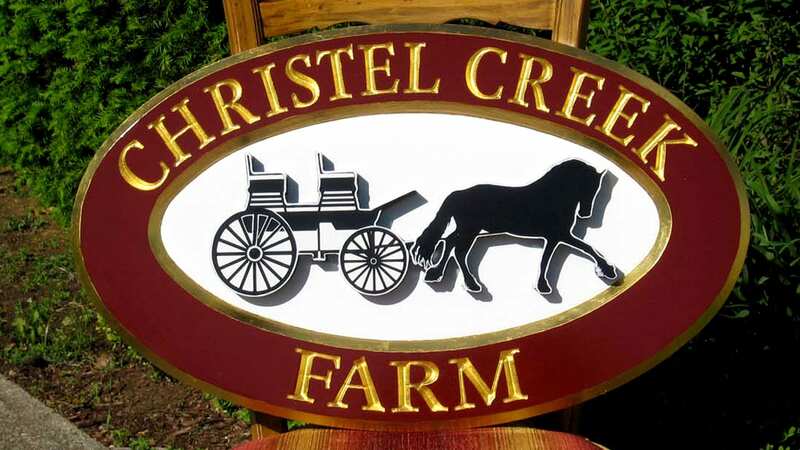 Carved signs are great for just about any location or business. They are made from laminated redwood or cedar, and are proven to handle everything from balmy sunrays to harsh snow storms. 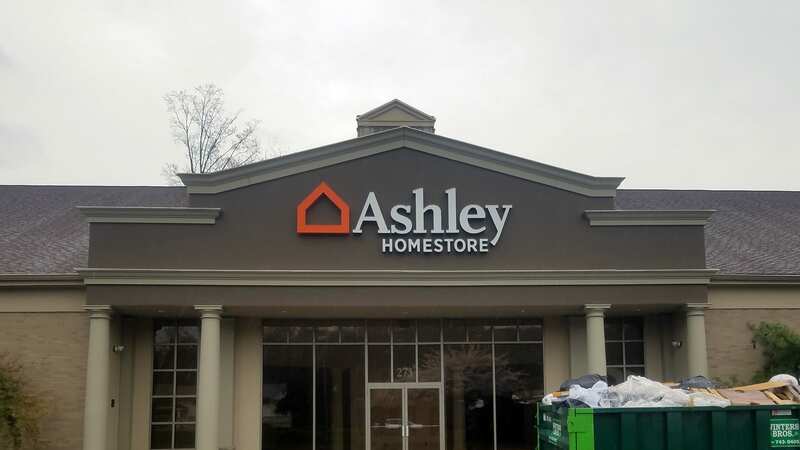 If you are in need of a sign that can be visible from day to night, our channel letters are your go-to. Available in metal or plastic, each set of channel letters comes as an individual piece allowing for illumination. 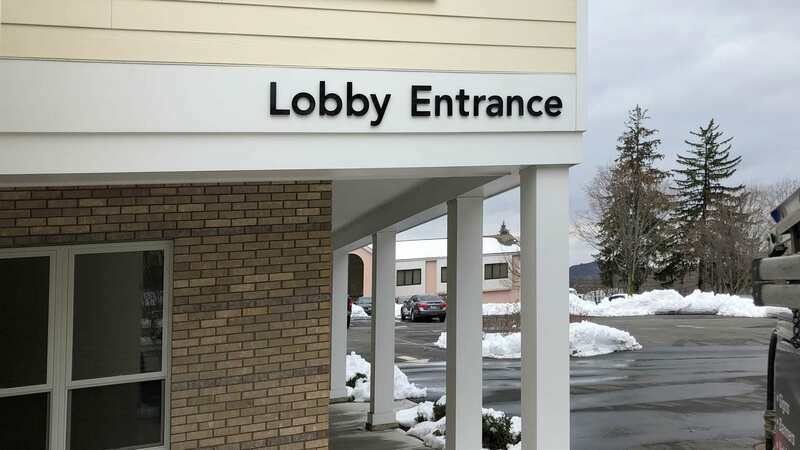 Help your customers navigate their way around your building with a durable directory sign. They can be changed out and are a great resource for parking lots and other directional needs. Available in aluminum, acrylic, or PVC our hanging signs can be mounted or suspended with chains or brackets. This option is great for maximum style and visibility for just about any business type. Illuminated using LED backlighting or fluorescent lights our lighted cabinets can be used for any business. Let your Greenwich customers see your name throughout the night with our cabinet signs. 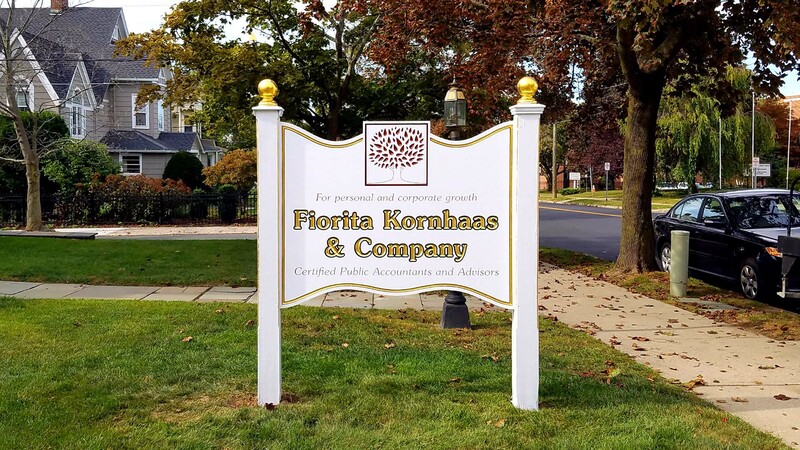 Monument signs can be customized in many ways, including matching the architectural elements of the building, like its color or texture. These are mainly used for identification, directions, and other informational uses. Great for maximum visibility, our post signs are made with panels that can be printed on both sides. 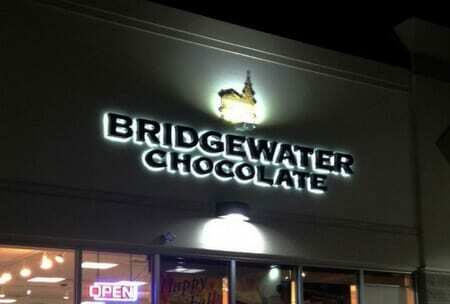 For those looking to gain even more attention we can add illumination to them also. They are built with aluminium, foam core, or LED panels. 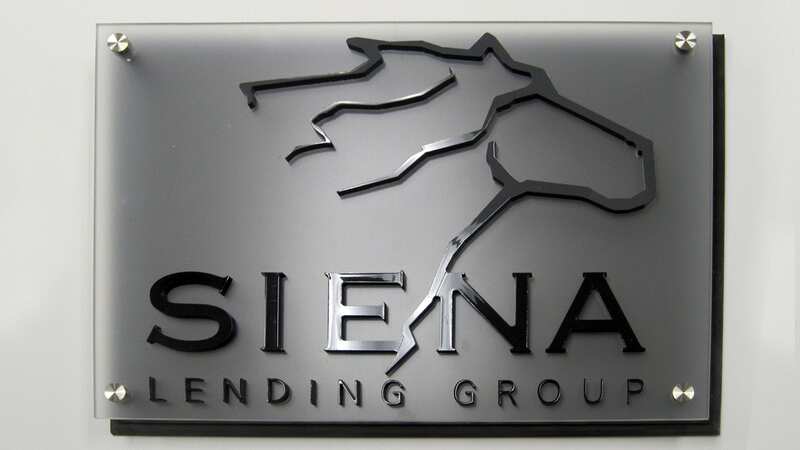 For our real-estate customers, we offer a few different varieties of signs. We can create custom corrugated plastic sign riders, metal frames, or flag signs for any of your business needs. Great for offices and gifts, our plaques can be completely customized. Call us today to pick out the shape, style, color and any engravings you would like. All of our standard or custom-made traffic signs meet DOT (Department of Transportation) requirements and can be made for parking lots, roads, or street signs. A great business starts from the inside out. 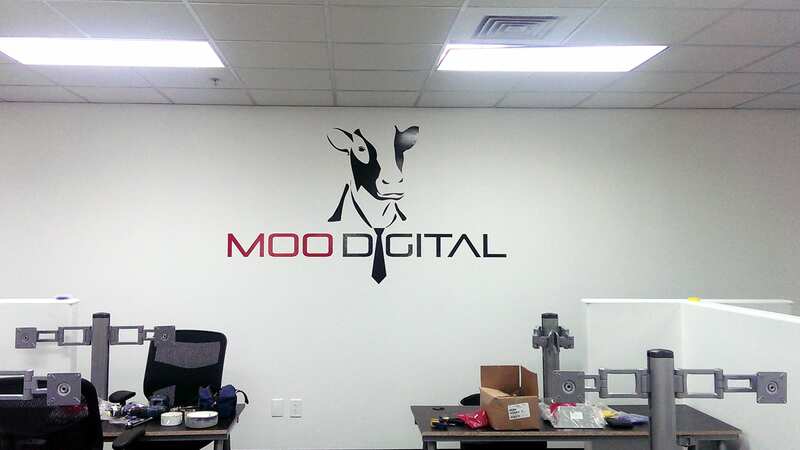 Let us help design custom interior signs for your office, retail store, restaurant, and everything in between! 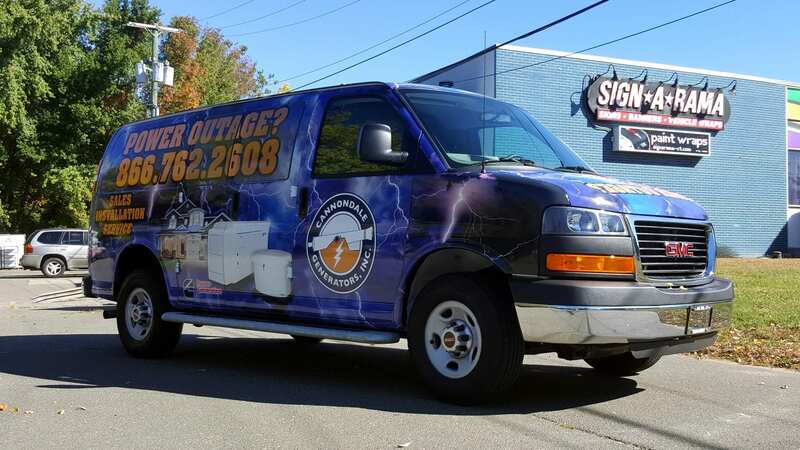 From graphics to wraps we can create just about anything you envision. Choose from wooden, engraved, die-cut, or frosted custom door signs. 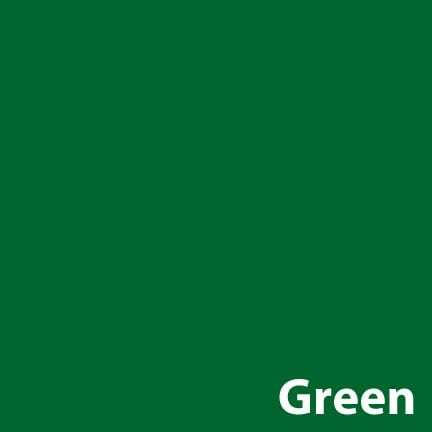 They can be used on office doors, entryways, or cubicles. We keep each of our customers in mind when offering different signage options. Our interior directories are available in two-styles: wall-mounted and free-standing to suit your businesses needs. 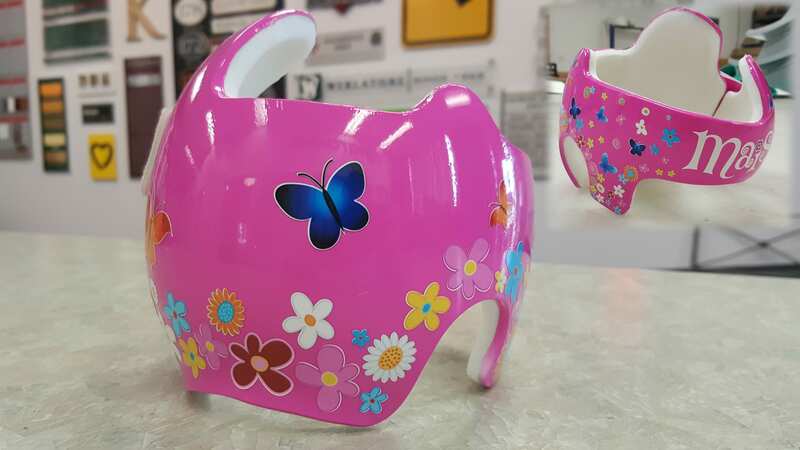 They are made from metal, glass, or plastic and come with interchangeable panels or lettering. Whether you have hardwood, tile, vinyl, carpet, or any other smooth flooring we can work with you to create a high-quality custom graphic. We make all floor graphics with a strong adhesive and scratch and scuff resistance allowing little to no damage over the years. 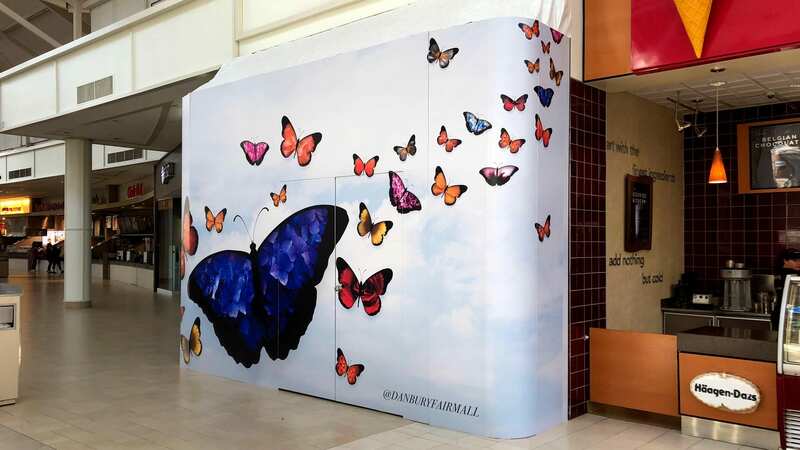 Add a unique touch to your business with our interior wraps which can be easily applied and taken down when the time comes. Our designers can apply them to any flat interior wall around any obstacles like windows and other fixtures. 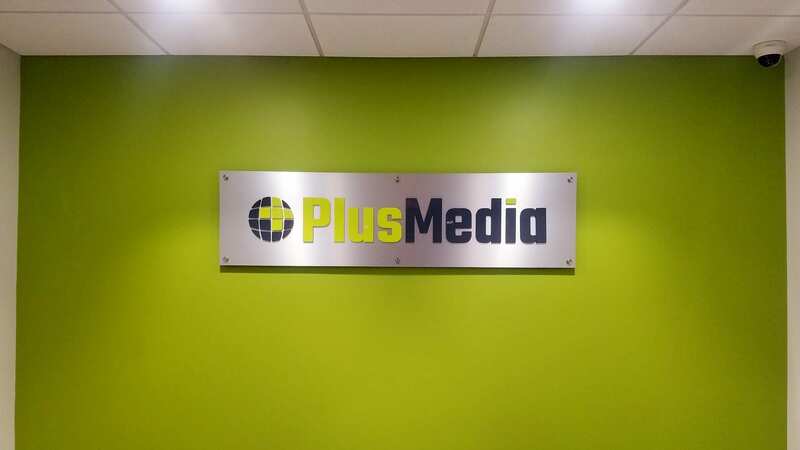 Add a certain design element to your space with our interior wall signs. 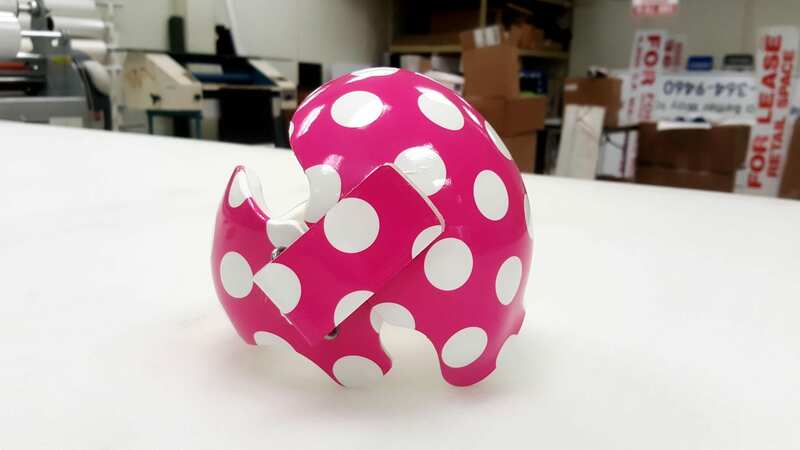 They come in a variety of options and materials like PVC, foam, vinyl lettering, acrylic, or decals. 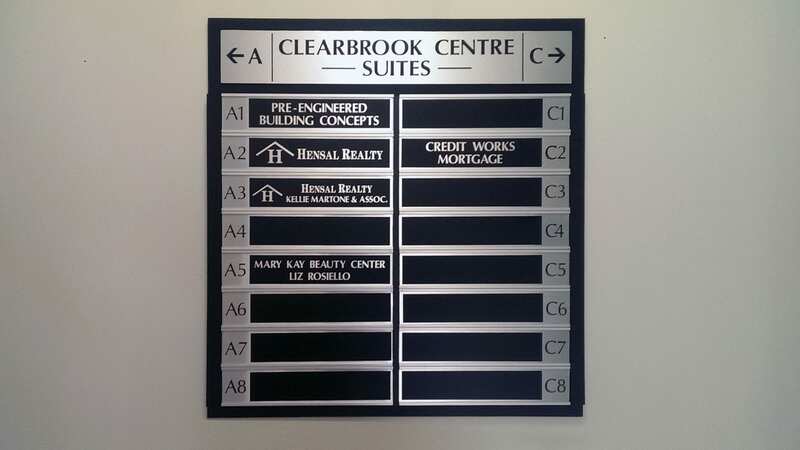 Our signs are custom-made and printed on quality materials. 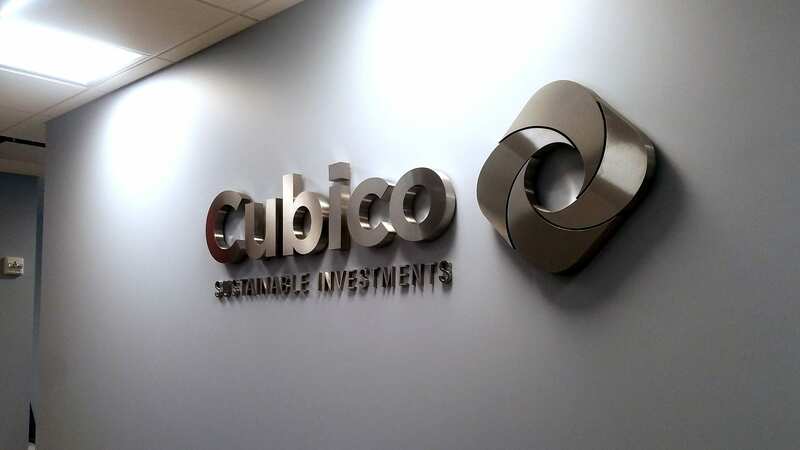 With a variety of styles, including plastic and acrylic, our custom lettering can enhance any office space. 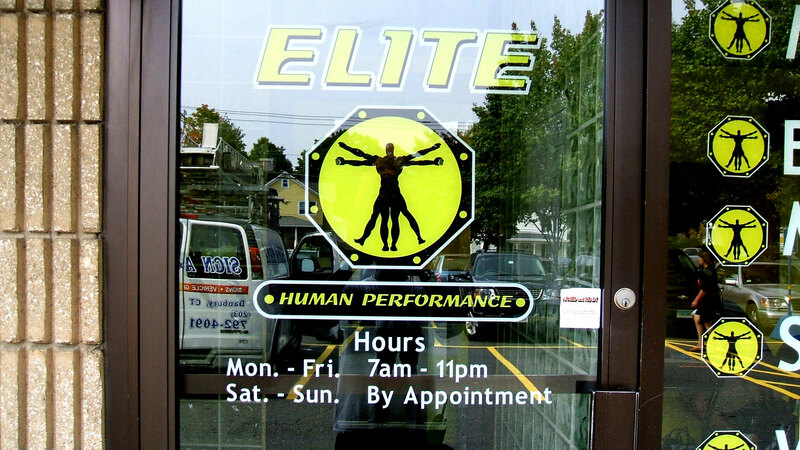 Give your clients and customers a great first impression by considering lettering for your store windows or office doors. 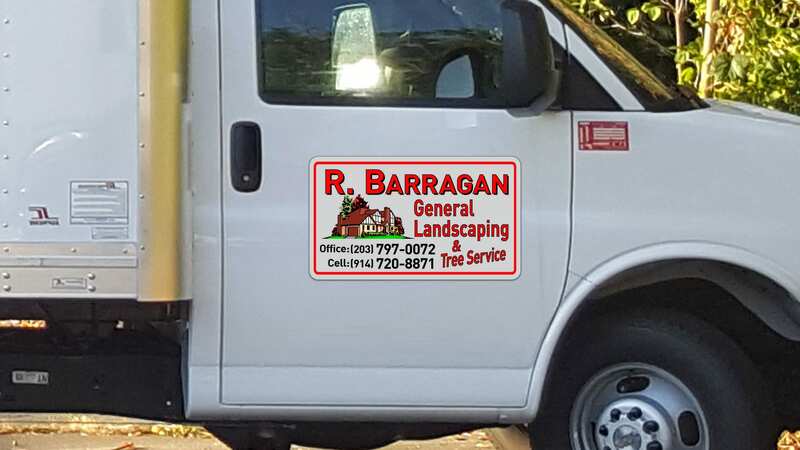 Vinyl lettering is similar to graphic vinyl and can be designed large enough to fit an entire wall or small enough to stick on your front door. They can be adhered to most flat surfaces like walls, windows, doors, floors, and vehicles. 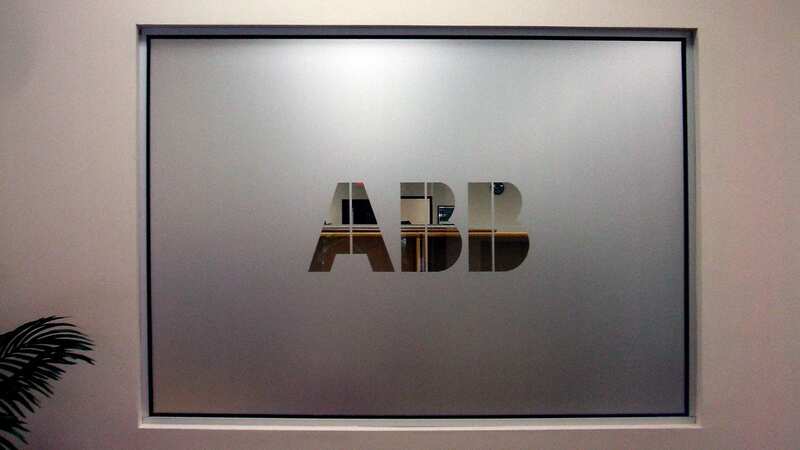 Made with a glossy durable vinyl material these letterings can be used both indoors and outdoors. 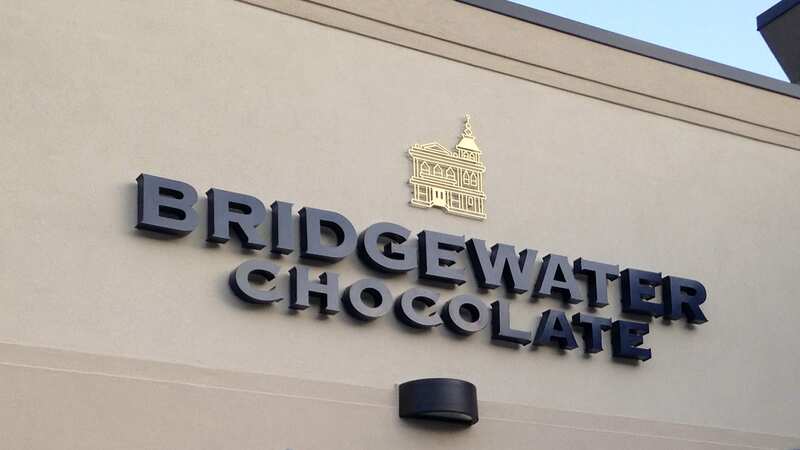 Showcase your business’s name with dimensional letters, an extremely durable option for signage that can be used both indoors and outdoors. We use a finish that’s resistant to chipping, fading, and cracking. 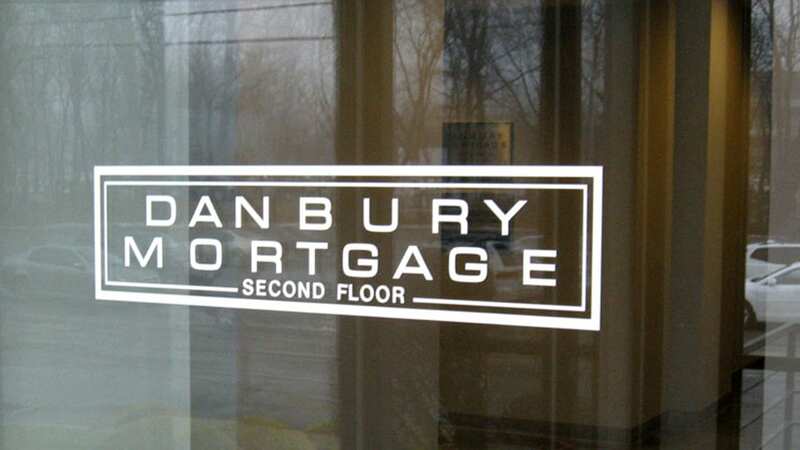 We also offer our dimensional letters in acrylic or plastic making for a more affordable choice. 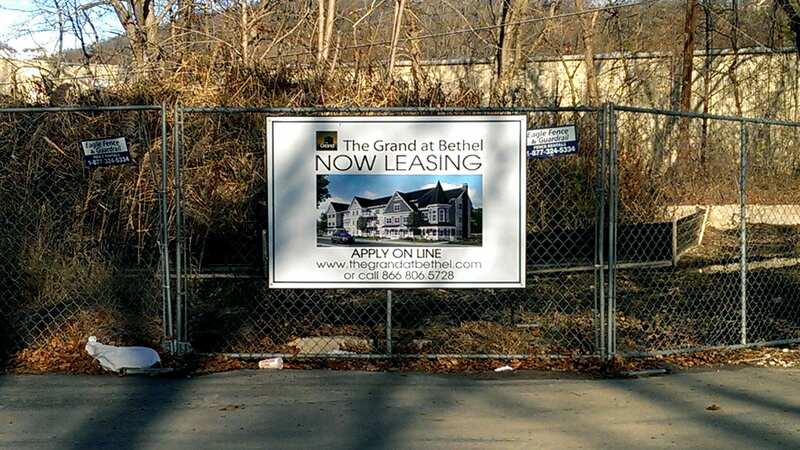 Signarama of Greenwich isn’t just for exterior signs or posters, we offer a variety of specialty items for both personal and corporate use. 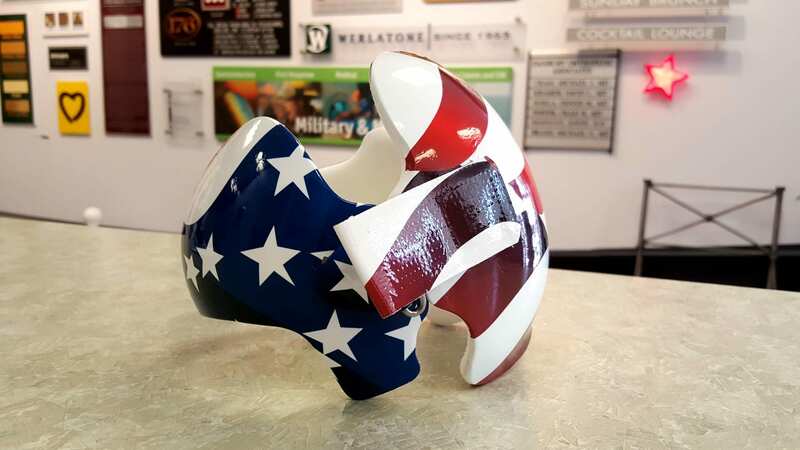 We offer customers quality doc band wraps for your sweet ones protective gear, letting you completely personalize it to match their style. 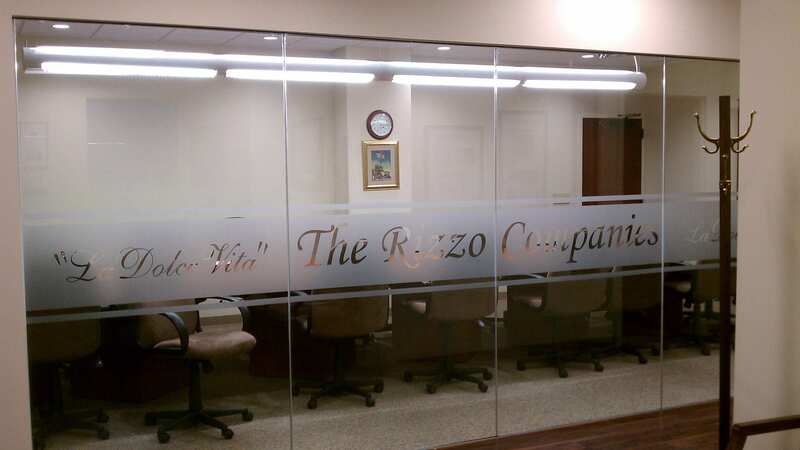 For offices and businesses we can apply frosted glass to your windows, wall, or doors. 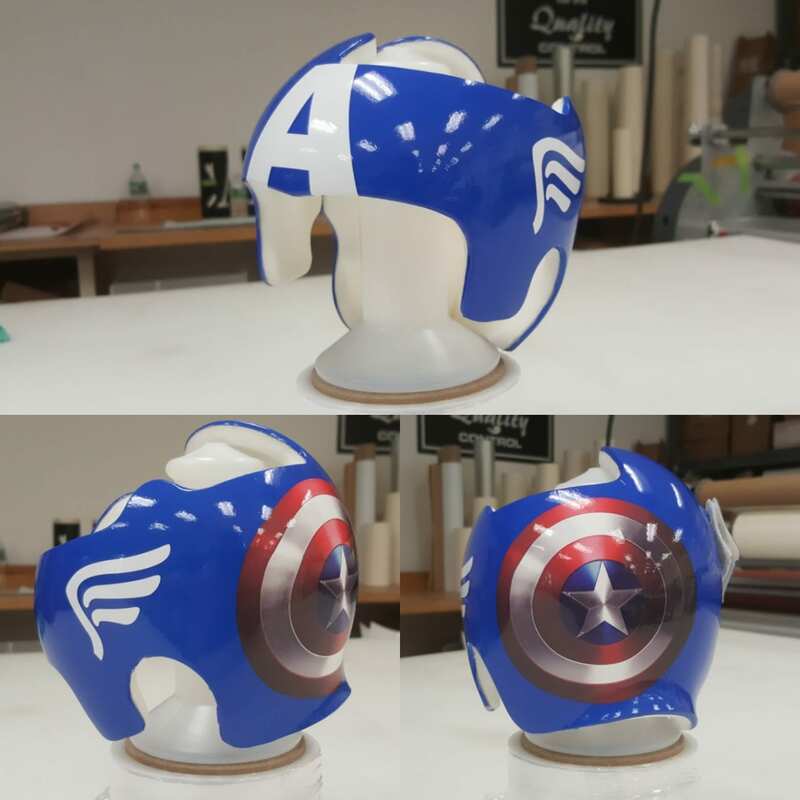 We are honored to help customize our little heroes doc band wraps with quality products and endless options. Let your babies personality shine through and select the colors, patterns and overall design of the band. Let us add your child’s name to complete the look and truly make it theirs! Do you have a boardroom that requires extra privacy? Or perhaps you own an art studio and are looking for a unique design aspect. Window frosting can be used for endless reasons from privacy to creativity while still allowing light to enter. 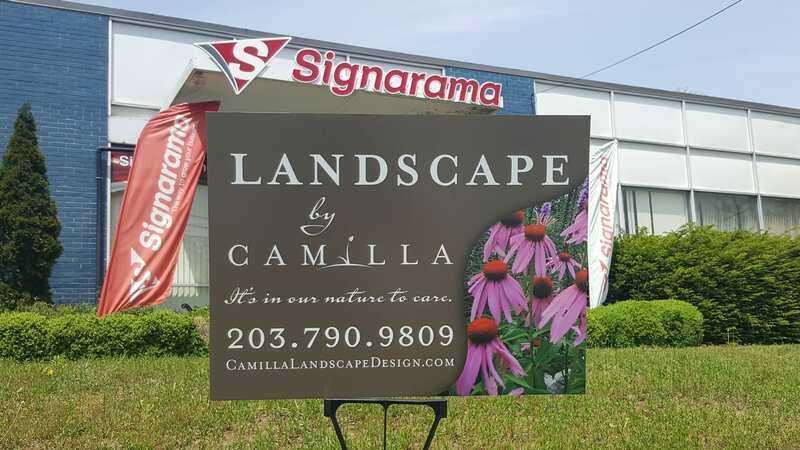 Our entire staff here at Signarama of Greenwich are ready to help you with your next sign or lettering project. Our talented designers have years of experience and can help with everything from event posters to box truck wraps. Call us today to get started and see why we are a leader in the business!